alexandrapatrick and PROGRESS have collaboratively delivered a compelling and distinct tourism brand that endorses the distinct values of Romney Marsh. 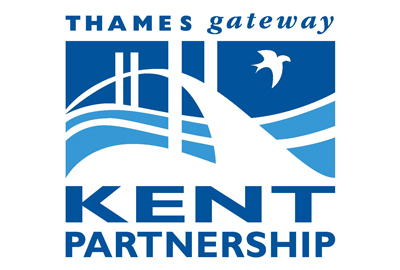 The branding project was driven by the Romney Marsh Partnership, working alongside partners in the Heritage Lottery Funded, Fifth Continent Landscape Partnership Scheme (led by Kent Wildlife Trust).  The Romney Marsh brand identity has a quirky and distinctive typeface and the logo has been hand drawn so it has a truly design-led, artistic interpretation representing the sea, land, sky and wind. The brand identity has supporting guidelines and a digital toolkit to encourage consistent communication of the visual icon. The fully mobile responsive website and respective social media channels will be a united focus to attract tourists, inspire businesses and resonate with residents alike. As a local marketing agency set up business on the Marsh over 10 years ago, alexandrapatrick is proud to be involved and support the new brand to create a unified visitor destination. It is anticipated that as awareness of the new brand and website grows, it will generate a loyal following of supporters who will in turn share and promote the visibility of the brand. A dynamic identity will aim to strengthen the existing business base and communicate why Romney Marsh is a great place to live, work and visit. The project has delivered a unified ‘Romney Marsh Visitor Brand..